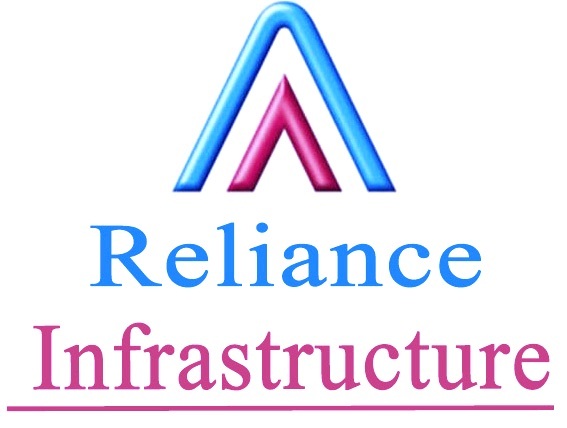 Mumbai : Reliance Infrastructure Ltd. (RInfra) today announced signing of Definitive Binding Agreement with Adani Transmission Limited (ATL) for 100% stake sale of its Mumbai Power Business which includes integrated business of generation, transmission and distribution of power for Mumbai. Total Deal value is at Rs. 13,251 crore. This comprises of business valued at Rs. 12,101 crore and regulatory assets approved so far of Rs. 1,150 crore.In addition, regulatory assets under approval estimated at Rs. 5,000 crore and net working capital on closing estimated at Rs. 550 crore will flow directly to RInfra. Total consideration value is estimated at Rs. 18,800 crore. RInfra will utilize the proceeds of this transformative transaction entirely to reduce its debt, becoming debt free and up to Rs. 3,000 crore cash surplus. This is the largest ever debt reducing exercise by any Corporate. This monetization is a major step in RInfra’s deleveraging strategy for future growth. Reliance Infrastructure’s Mumbai Power business (known as Reliance Energy) is India’s largest private sector integrated power utility distributing power to nearly 3 million residential, industrial and commercial consumers in the suburbs of Mumbai, covering an area of 400 sq km. It caters to a peak demand of over 1,800 MW, with annual revenues of Rs. 7,500 crore with stable cash flows. Going forward, RInfra will focus on upcoming opportunities in asset light EPC and Defence businesses. The proposed transaction is subject to customary approvals.